LIMITED OFFER NOW ONLY £119.00 While stocks last!! The Custom II is a super-affordable temple of tone with some tasty Tele tweaks that include a pair of blistering Duncan Designed P-90s with indepedendent tone and volume controls. 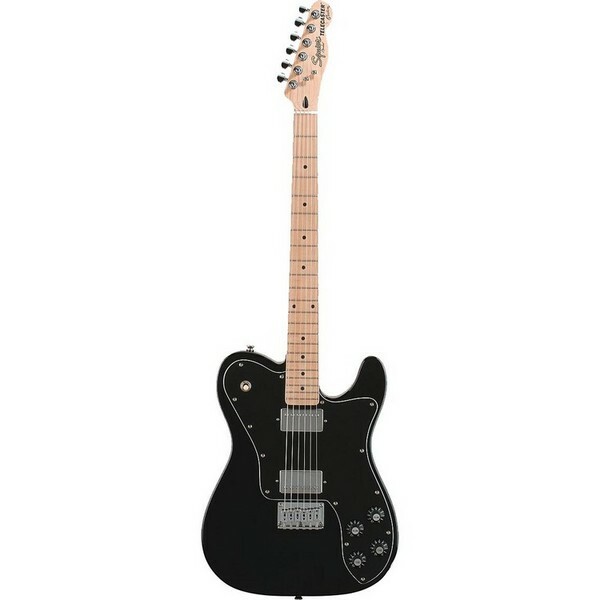 The agathis body snugs up to an all-maple neck/fretboard with dot inlays, medium-jumbo frets, and a 25-1/2″ scale. 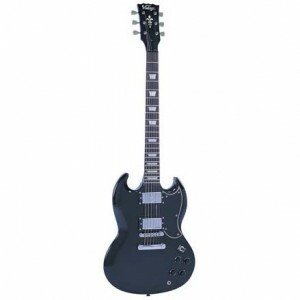 Yamaha Pacifica 012 Electric Guitar, Black – This Entry level Yamaha electric guitar offers a comprehensive specification, with a quality of craftsmanship and tone that belies its budget price tag. Modelled on the best-selling Pacifica 112, the new, even cheaper 012 has a similarly contoured double-cutaway body, and the firepower of a raunchy bridge-position humbucker plus two clear-toned single-coil pickups. The five-position pickup switch permits selection of those classic in-between sounds, while the vibrato bridge is a well-proven vintage design with six individually adjustable saddles for accurate intonation and a slinky set-up. 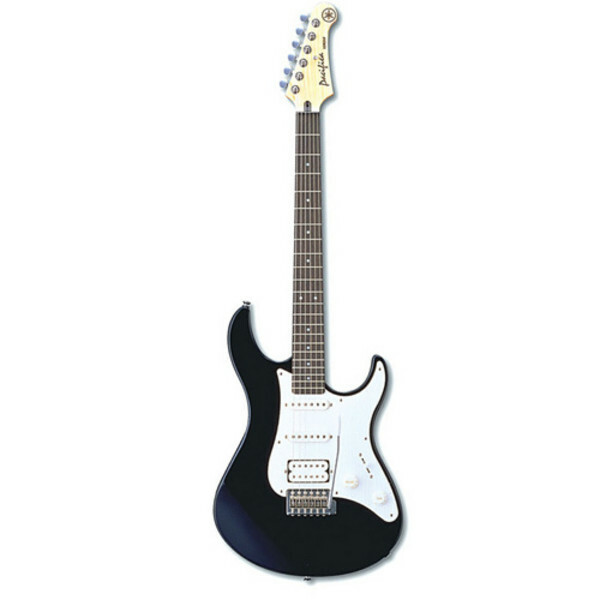 For an inexpensive yet high-quality introduction to the world of rock guitar, you ll not find better value than the Pacifica 012.